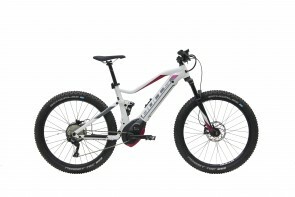 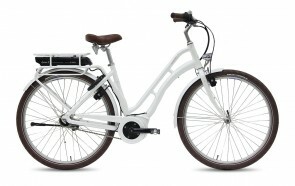 The Gepida Alboin is an incredible value with high quality components and a comfortable riding position. 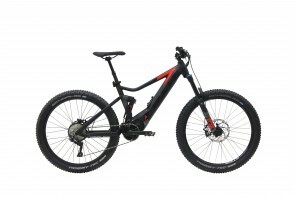 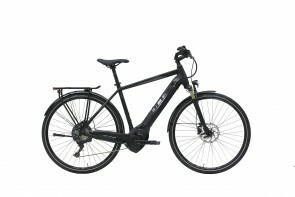 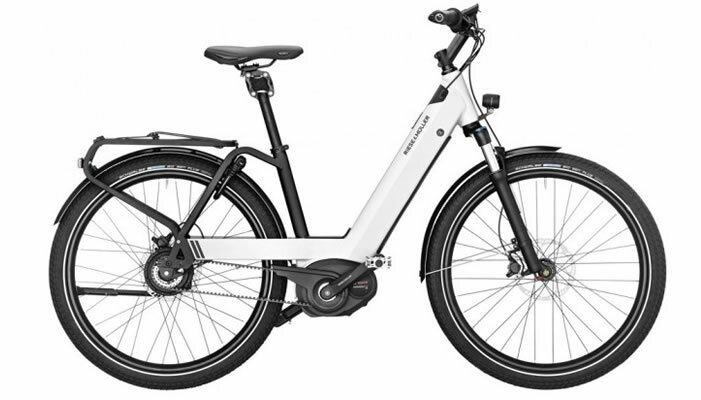 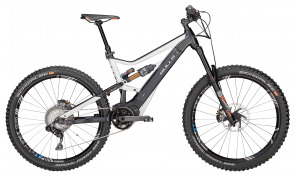 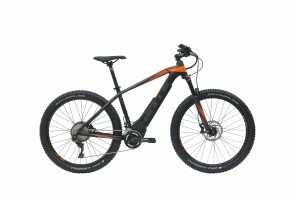 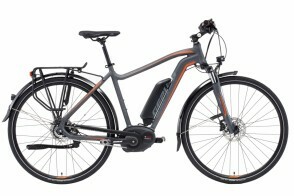 Featuring the Bosch Performance Line motor to help flatten the hills and make long distances much shorter, it also uses the Shimano Alfine 8 speed internally geared hub for a maintenance free experience and so you can shift while stopped. 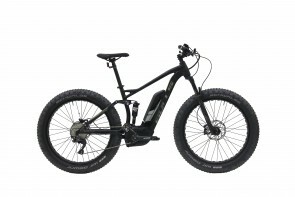 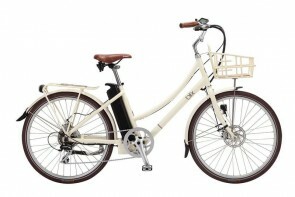 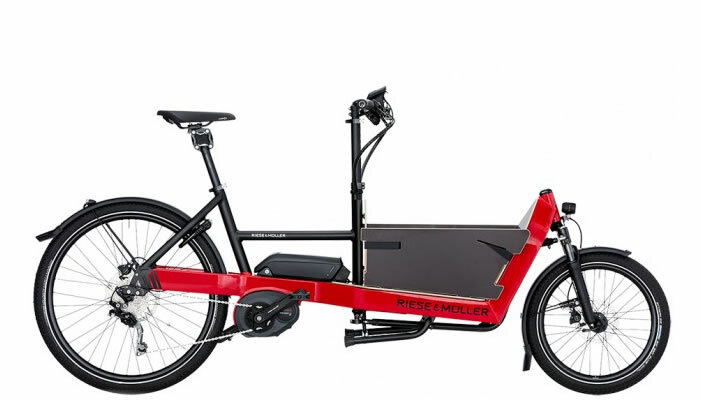 The Bulls Cruiser E is perfect for relaxed, laid back riding! 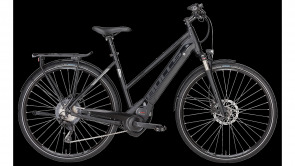 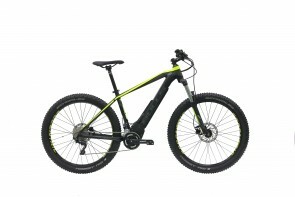 With the new Bosch Active Line Plus and the 500Wh battery pack, hills become flat and long distances become short. 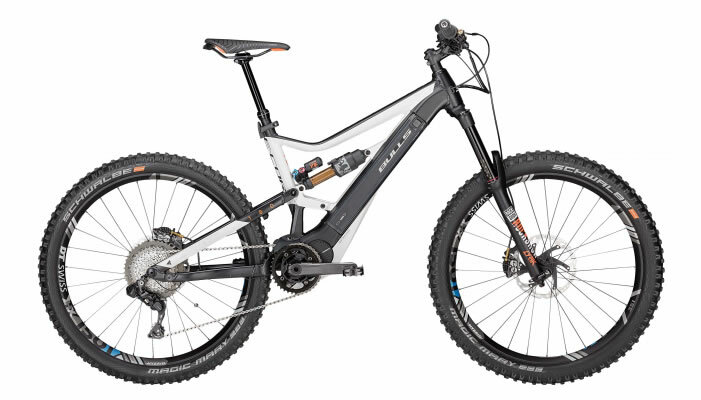 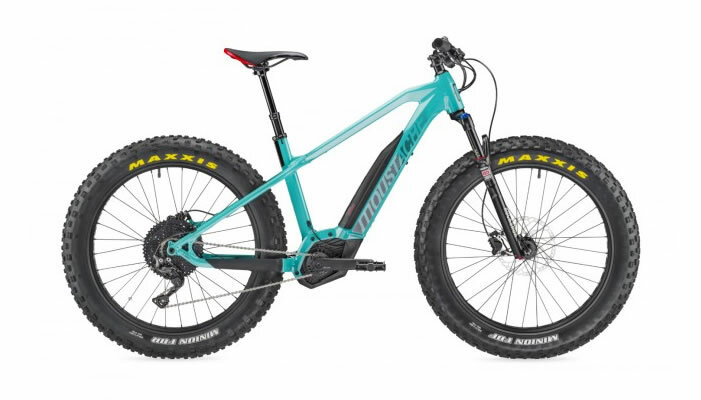 With quality, maintenance free components such as the hydraulic rim brakes and Nexus internally geared hub, this is a bike you'll ride for many years to come.